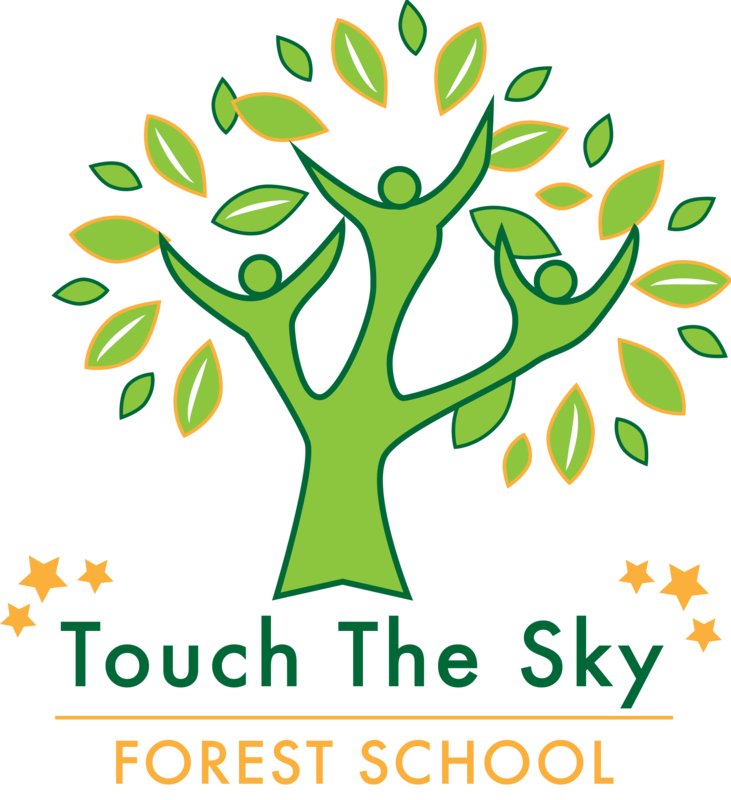 Thank you for your interest in Forest School. Please complete the following details to book a place. Please allow a couple of days for us to get back to you – this is not automated. We will send you a confirmation email within 48 hours followed by more information about what to wear and where to meet on the day. Please pay on the day. I look forward to seeing you in the woods!